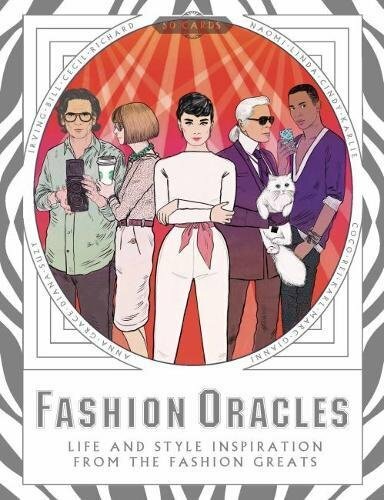 This week we take a look at a few products related to fashion and image and how these products can be used as promo items to give to your clients. 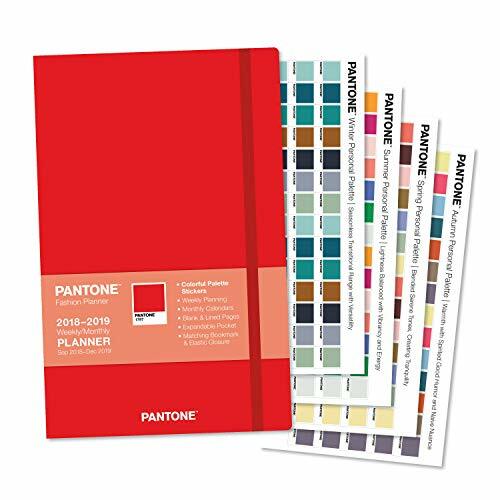 Pantone Planner 2019 $12.95 - this very handy and colorful planner can teach you even more about color (an essential tool in image consulting). And last on our list - the Fashion Emergency Kit. Every stylist needs on of these. Priced affordably you can also gift these to your clients. Wardrobe malfunction or last minute hot date? “This clever kit has everything that you could possible need for life's little emergencies. 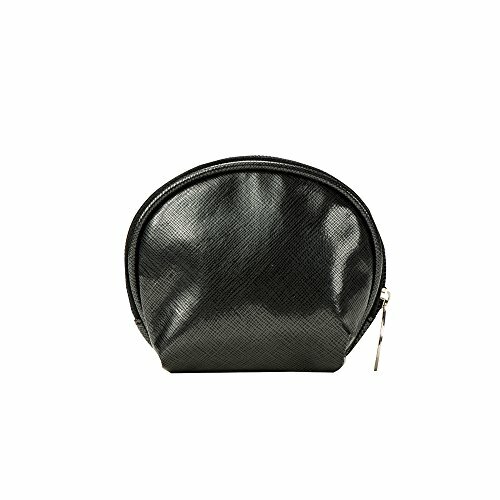 The kit contains: toothbrush & toothpaste, two tissues, shower cap, vanity kit (cotton swab, four cotton pads, nail), hair band, two hair clips, sewing kit, compact mirror, two bandages, double-sided tape, tweezers, two earring backs, cleansing wipe, deodorant wipe, nail polish remover wipe and make-up remover wipe. Perfect for travel, the gym, the office or any big event.” Also available in gold!